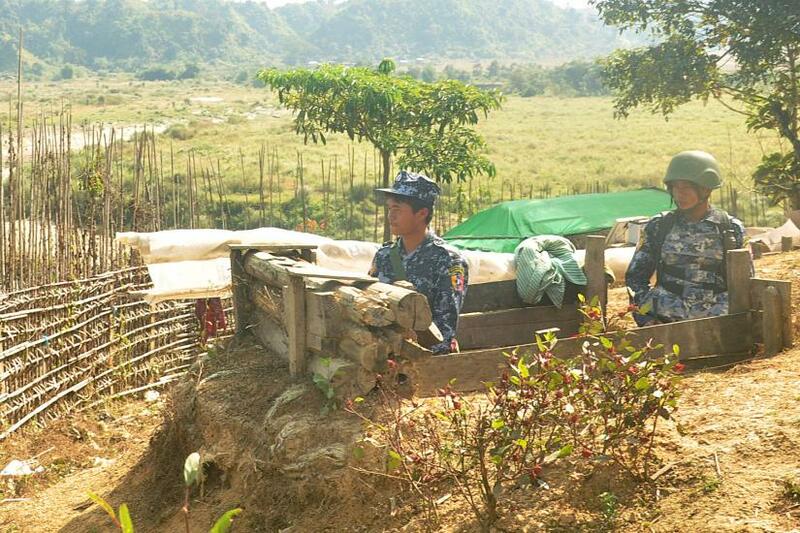 Myanmar Border Guard Police (BGP) have reportedly fired over a hundred rounds of blank shots at the no man’s land in Tambru, near the Ghumdhum border in Naikhyangchhari upazila of Bandarban. The firing of shots, which left the locals and Rohingyas staying near the border terrified, was reported from 3:30am to 4:00am on Monday (Feb 11), said Ghumdhum Union Parishad members Dil Mohammad Bhutto and Abdul Gafur. Border Guard Bangladesh (BGB) have stepped up border patrol following the incident. BGB Cox’s Bazar Region Commander was unavailable for comments despite several attempts.